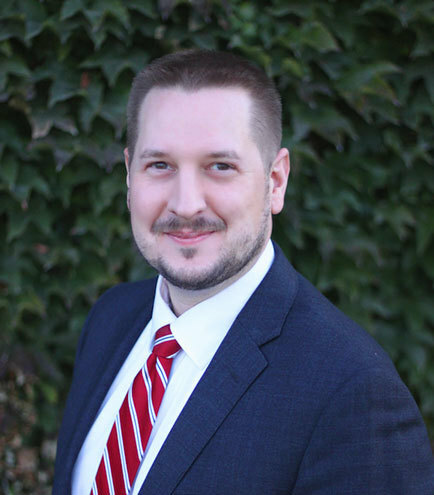 Mr. Miller is a member of Kirton McConkie’s Constitutional Law section. His practice focuses on assisting clients with high-risk and highly sensitive situations. Spent eight years working as a policy consultant for Booz Allen Hamilton, dealing with privacy and data security matters for the federal government providing analysis and development of significant government policies, standards, and procedures. Spent three and a half years in litigation at a small firm in Salt Lake City and as a solo practitioner, dealing with family law, discrimination, personal injury, and criminal defense. Worked for the Utah Department of Health as an Assistant Attorney General providing advice on government contracts, data use and disclosure laws, and legislative matters impacting the Department. Utah State Bar - Family Law, Cyber Law, and Health Law sections.